Movies. . . Helping Our Children Become Model Citizens | Breezy Mama Breezy Mama - Expert parenting advice, celebrity interviews, product reviews for kids, moms and babies and more! 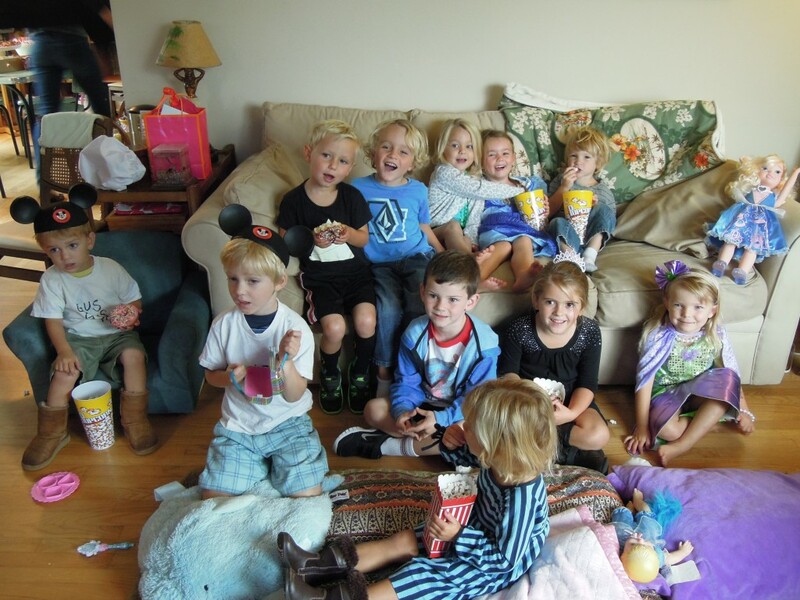 The kiddos think they’re just having fun, watching a movie, but in fact, they’re learning valuable lessons. Editor’s Note: Breezy Mama is SO EXCITED to have been selected as a blogger for Fandango’s Family Room! Fandango.com, the easy way to buy your movie tickets on their site and/or via the app, has asked us to share our adventures in movie watching, and we were happy to do so! As parents, our job is to guide our children in being good citizens. . . we communicate such things as how to say please and thank you, how to help others, and to be accepting of those who are different. Some of these core values are easier to teach than others—kids are mimicking “tank ew” as early as 12 months—but how do you teach to be accepting of others? By watching—movies can be a beneficial tool in helping our children to become model citizens. Movies are entertaining, but the best movies are more than that—they instill values and viewers walk away learning a valuable lesson. In Turbo, a speed obsessed snail doesn’t let being a slow moving creature prevent him from his dream of winning races. Turbo becomes the ultimate underdog by refusing to let his limitations get in the way of his dreams. Willie Wonka and the Chocolate Factory teaches integrity—that being good will ultimately get you what you want. Charlie is a poor but honest boy who wins one of five golden tickets for a tour of the world’s most delicious chocolate factory. The other winners are children who are spoiled and obnoxious, and when they don’t obey the rules, each ends up in some catastrophic accident. Charlie however, resists the opportunity to sell Wonka’s secrets, leaving him to win the biggest prize of all. In Babe, a pig has a dream of becoming a sheep herder. While he pursues this dream, the other farmyard animals make fun of him, while Babe continues to be respectful and courteous, no matter what animal is talking poorly to him. (The ultimate example of “Sticks and stones may break my bones but funny words won’t hurt me.”) Babe teaches the viewer to respect others, even if they are mocking you. And the upcoming Leo the Lion—it teaches children to accept others, even if they are different from you. Leo is a young lion who chooses to be a vegetarian, resulting in being shunned by his fellow meat eating tribe. He needs to show his carnivore friends that just because he eats a different type of food, that he’s still a lion, and the same as them. So the next time you’re trying to explain to your child what it means to be “accepting of others” or the need to “live your dream”, take him to the movies—sometimes watching is much easier learned that listening.